This week has been such a fun one! As the week leading up to Easter we have had egg hunts, school parties, and just general spring time fun. We are so excited for the fun weekend we have planned ahead and then the count down begins for Spring Break! I've had a ton of favorite moments this week! This moment is technically from last week, but happened after my last Friday Favorite post. Our week's are so crazy, it is hard getting in girlfriend time. Luckily, last Friday Carrie Beth and I both were able to adjust some things and squeeze in some girl time for a fun lunch. I chose a local favorite burger restaurant and afterwards we let the kids play in a field close by just to get their wiggles out. They had the best time picking flowers to give to us, and Carrie Beth put this little flower behind Little Cute's ear and L.C. wore it all day until bath time. So precious! CB gave me my birthday gift and it was full of Lilly fun, and this super cute monogrammed floppy hat for summer. I can't wait to wear it, but I had to show her it fit! Getting bestie time and colorful gifts will always be my favorite. Sunday kicked off the official start to Spring. Even though it was freezing cold, we hit the ground running first thing in the morning with lots of fun adventures. We visited a yummy new to us breakfast place, and even though we had to wait for a good half an hour, the kids were excellent and the food was so yummy. 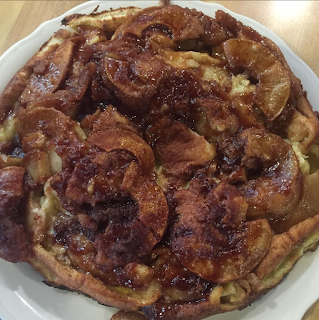 If you are ever in the Atlanta area, the Original Pancake House should be on your must eat breakfast list. Coconut waffles. Apple pie pancakes. Need I say more? After breakfast, I figured we needed to work off some of the yumminess we consumed and we took our little party of five (plus pup) to the park. The kids had a blast checking everything out, and were at their flower gathering best again. This might be my new favorite photo of L.C. You guys know I love a good reason to coordinate the kids, and Easter is always one of my favorites to do. For Easter Sunday, I went with my favorite theme - seersucker! I was actually super excited to find coordinating outfits for everyone for relatively inexpensively. And the girls dresses come in a few different colors. I am so tempted to order them as well. And since it is a major holiday, that means I get reprieve to coordinate the rest of the family without too much grief. I plan on wearing this super cute romper with a navy cardi over it if it's cool. I haven't tried it on just yet post baby...I feel like ignorance is bliss in some cases, and in this case I'm still not ready to face the "mommy ate too many donuts during pregnancy and can't fit in her romper" reality until it's absolutely the last possible moment. At least I am hosting this year, and since it's my house I will allow yoga pants if necessary. Nice stretchy yoga pants. On one of my many trips to the grocery store this week, I found this cute little cookie kit. Everything was pre-made and packaged up for you to decorate. I thought it was perfect for the Cutes to do, and then they can share their creations on Sunday. Cute was super into it at first. Then he asked me to do one with him. His concentration for it lasted about ten seconds. More candy and frosting went into his mouth than on his cookie. I can't say I blame him - so yummy! On Wednesday this week, we celebrate Easter at The Cute's school. It was so much fun and it was so interesting to see how they each did their own plan of attack when it came to the egg hunt. Let's just say you might not want to get in between L.C. and a treat. Girl will throw down. A random favorite of mine this week is this cup. My husband (and every other male I know), has become obsessed with Yeti Coolers. That includes all of the Yeti drinkware. After months of him raving about them, I decided to claim one as my own and see what the big deal was. I'm not gonna lie. It actually was nice coming back to my hot car sometimes, or sitting out by the soccer fields, and realize my drink was still cold and refreshing. The true test will come in summer time - mommy likes her cocktails drinks cold. My absolute favorite Easter candy is the jelly beans. I am almost worse than the kids when it comes to eating them. I stumbled upon this yummy Jelly Belly pack and OMG! I can't stop eating them! I sat down for a brief minute this week to give myself five minutes of down time, and sent this pic to a friend that heard my obsession over these earlier in the week with the caption "Can't stop, won't stop." I literally can't stop! I might have stockpile some. 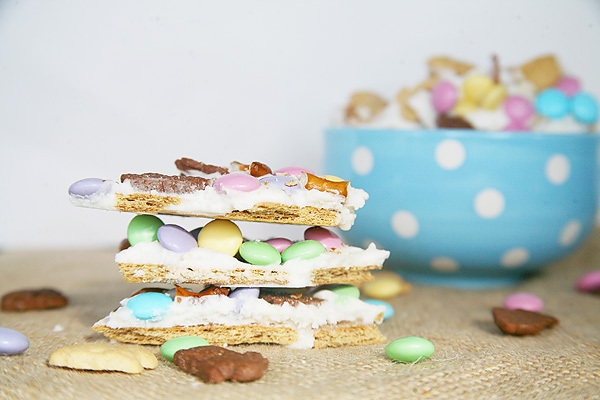 We've had a ton of fun on the blog this week with Easter too, and I absolutely love all the yummy treats that we've been making. Good thing this mama owns a treadmill. And we had a little fun on Pinterest last night with some of our favorite blogger friends, and the board is just darling. So many fun Easter ideas!! I already can't wait until next year when I have a little more time to prep and really have fun with it! 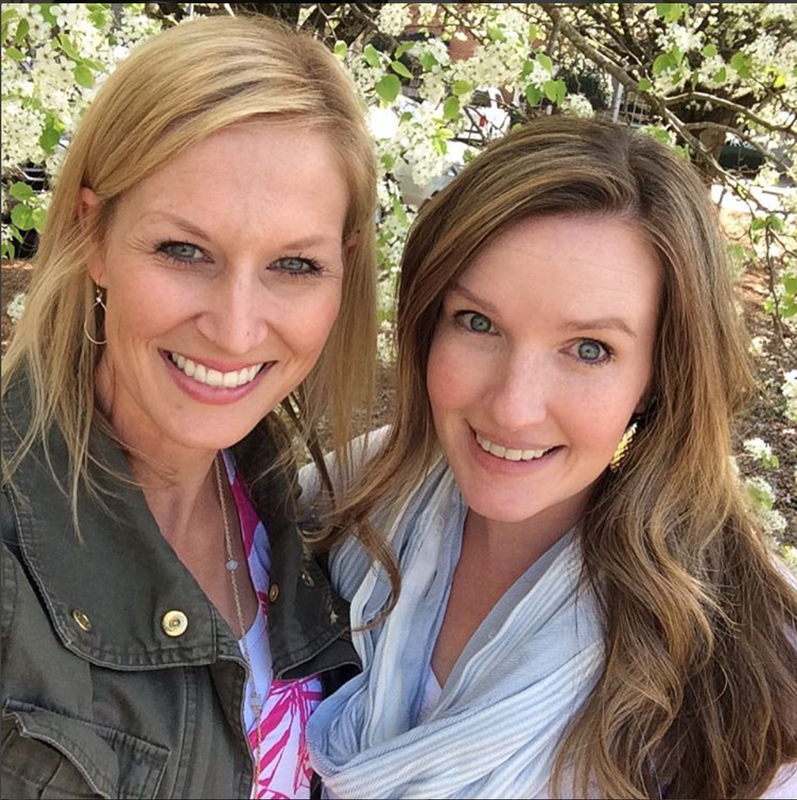 Follow Savvy Sassy Moms's board Easter Celebration on Pinterest. 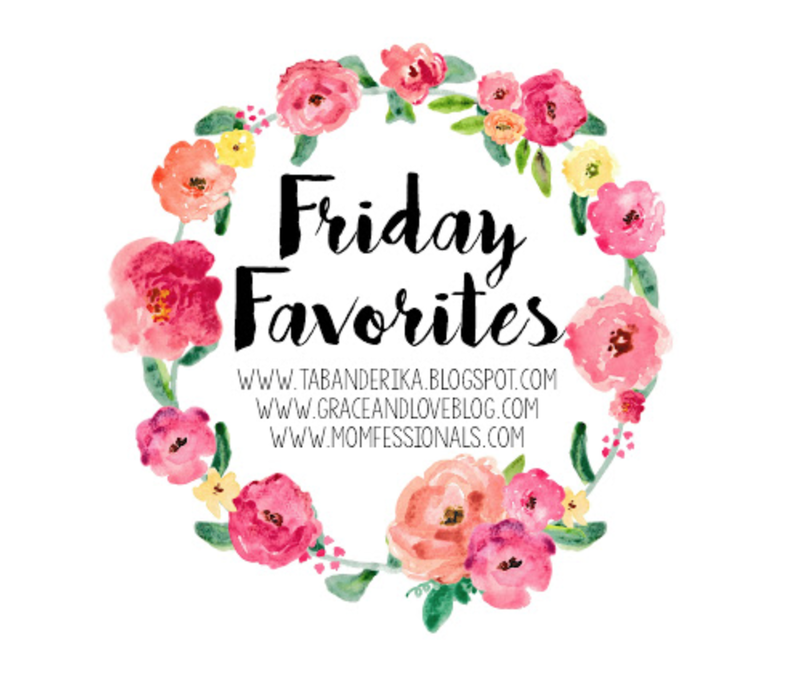 That wraps up this week's favorites! What were some of your favorites this week? My brother always tells me about the Original Pancake House. It was close to his college and he loved it. Also, my yeti cup made it into my Friday favorites too lol. Those things are great. I like your monogram. I just threw a Lauren James sticker on there.